Outdoor Events Guide for Summer 2014! - The Turtle Mat Blog - For news, features and competitions! The Turtle Mat Blog – For news, features and competitions! Outdoor Events Guide for Summer 2014! Rebecca Wilson on the subject of Uncategorized. Posted on June 13th, 2014. It looks like Summer has finally arrived in Britain and people are starting to venture out and look for great things to do at the weekend and on bank holidays. We’ve put together a guide of six exciting events happening in the Gloucestershire and Oxfordshire region this summer, just to whet your appetite! 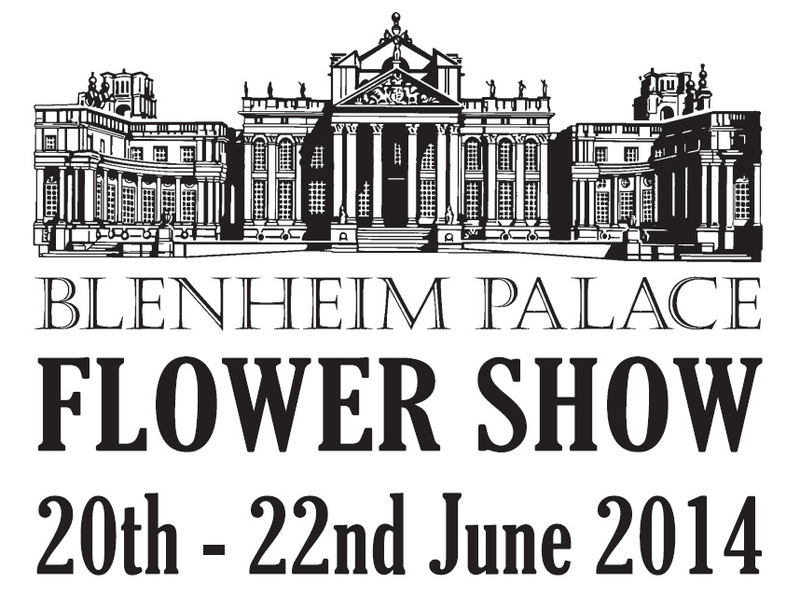 The Blenheim Palace Flower Show is packed with delightful attractions and entertainment to ensure your family has a wonderful day out including the giant ‘Marlborough’ hedge maze, majestic butterflies in the tropical butterfly house, arts, crafts and pottery decoration in the ‘Pottering About’ studio and wonderful food in The Pleasure Gardens Deli. The stunning 25,000 sq.ft Grand Floral Pavilion forms the main centrepiece of the show. Playing host to a selection of the UK’s finest nurseries, the Grand Floral Marquee is the perfect place to speak to the experts, buy your quality flowers and admire the best of British Gardening! Midsummer Fiesta returns in 2014 for another day showcasing the fantastic talents of the diverse communities of Cheltenham. With a multitude of activities from charity stalls to music and dance this is a day for everyone in Cheltenham to enjoy. The Cotswold Show and Food Festival is a fun-packed weekend for all ages promising a real countryside experience. 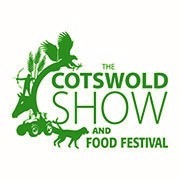 It’s an exciting mix of arena attractions, daredevil activities for children and a new food festival with 80 producers showcasing the very best products from The Cotswolds, the West Country and further afield. 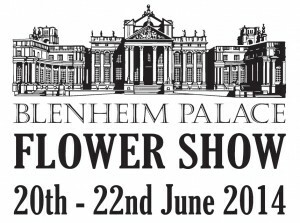 The Show takes place in Cirencester Park on the outskirts of Cirencester and brings the country to the town with Living Working Countryside experiences mixed with a shopping village of over 100 stands and have-a-go activities for children and adults. 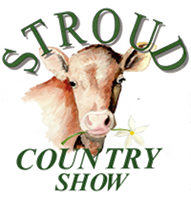 The Stroud District Horticultural & Agricultural Show (the Stroud Show) is steeped in local tradition. Started in Victorian times, the show demonstrates local skills, crafts, and produce from across the region, from farming, pets, flowers and fruits to handicrafts, photography and art. The show is a fine example of a traditional and proper family day out – there’s something for everyone! When you come to the show, you will discover children’s rides, vintage vehicles, brass bands, trade and charity stalls, a beer tent and locally produced food. The Show appeals to locals and visitors of all ages with something for everyone! From Punch & Judy to Morris dancing, bouncy castle, dress the Mummy, children’s Go Karts, fortune teller, street entertainers, face painting, children’s tattoos and raffle with fabulous prizes. The star attraction this year is ‘The Sheep Show’ – watch the sheep dance to music and Steve shear his sheep! Tetbury Food and Drink Festival been running since 2007 – the five-day celebration of food and drink as part of the Tetbury Food and Drink Festival in the heart of the Cotswolds, when fabulous artisans will be visiting with a wide range of food and drink and hotels and restaurants will be offering the best of local, seasonal produce. To make the most of the Festival – Join in – get along to the tours, come and see us and enjoy good food in a variety of settings! This entry was posted on Friday, June 13th, 2014 at 1:54 pm; on the subject of Uncategorized. One comment on Outdoor Events Guide for Summer 2014!